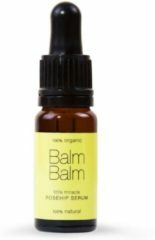 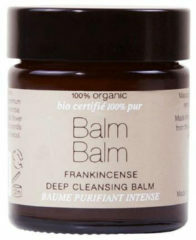 Petit & Jolie Balm Balm Frankincence Light Facial Oil 30ml. 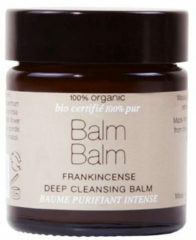 Petit & Jolie Balm Balm Frankincence Deep Cleansing Balm 30ml. 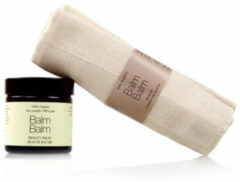 Petit & Jolie Balm Balm Frankincence Deep Cleansing Balm 60ml.